Springtime is all about the awakening of the nature. And it is the right moment to bring more greens into your homes, onto your balconies, terraces, in your greenhouses and windowsills. Yes, we want you to go green all the way! 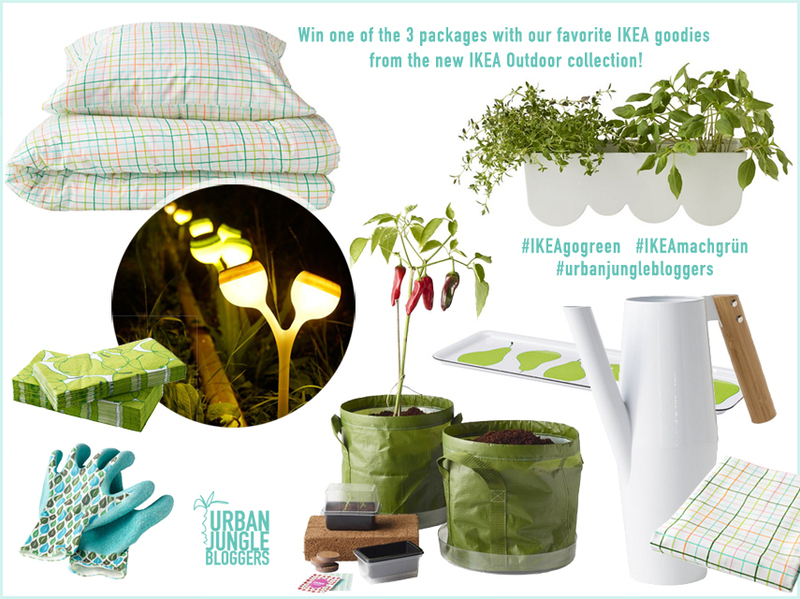 For that ‘green mission’ we have teamed up with IKEA Germany and we want you all to be part of the green fun! 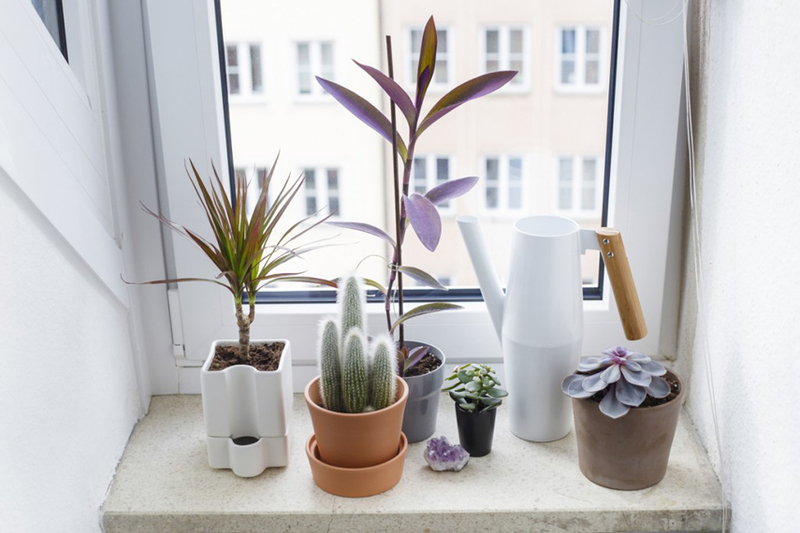 IKEA Germany has launched its brand new outdoor collection with a fantastic range of products for small urban indoor gardens, large balconies and spacious greenhouses and gardens. 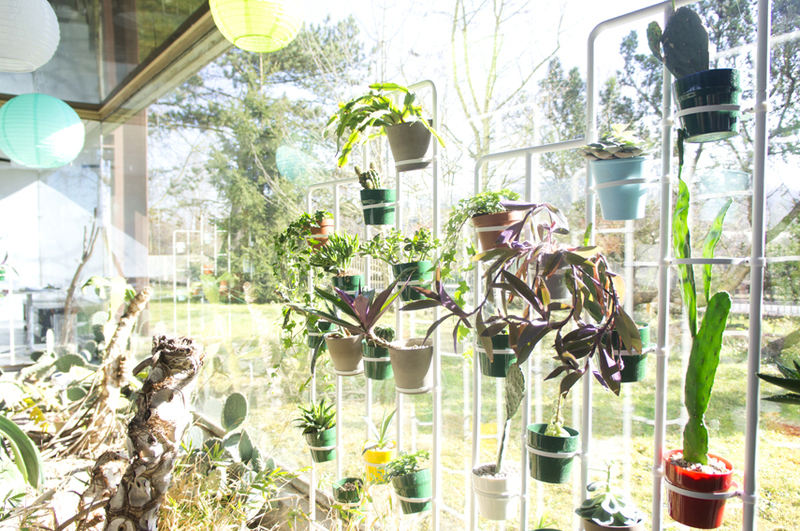 We both had our go and styled up our places to give you some inspiration how you could bring in more greens into your own home. But we do not want to teach you. We think you have way more you can show us – and we will not leave you without a reward. 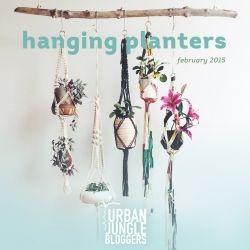 IKEA Germany and the Urban Jungle Bloggers are happy to host an Instagram styling challenge. 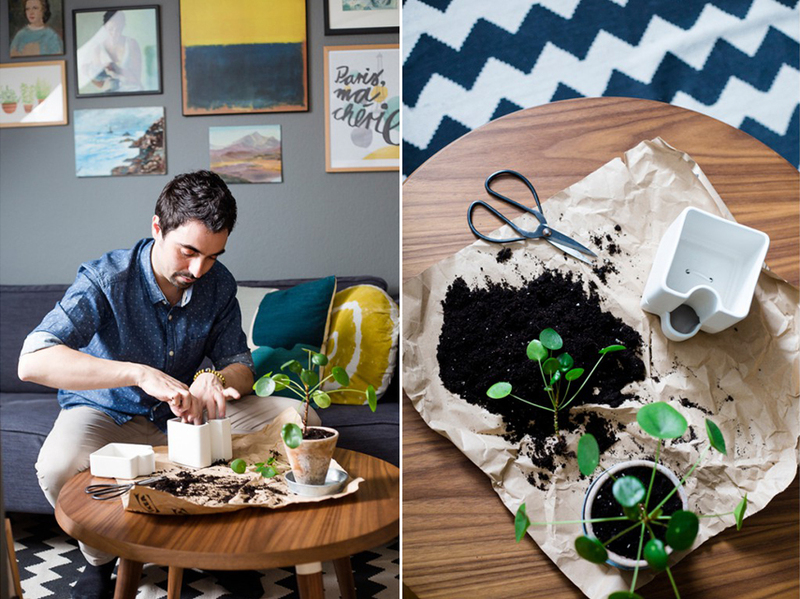 We want to invite you all to join in and share your picture(s) with any kind of IKEA product (really whatever you have at home, be it a shelf, a table, a vase, a plant pot etc.) and plant(s). 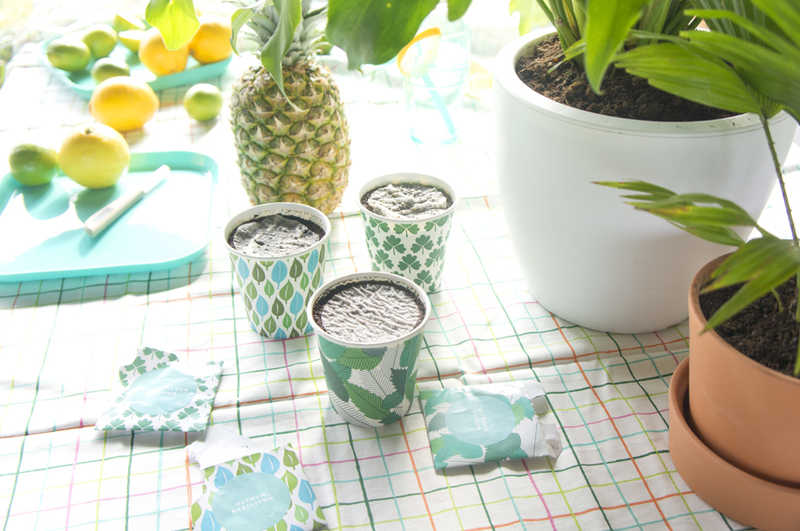 Show us your green IKEA image and tag the photo on Instagram with the following hashtags: #IKEAgogreen #IKEAmachgrün #urbanjunglebloggers. 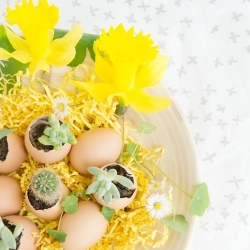 The Instagram styling challenge will run until April 5th 2015 and is open worldwide. At the end of the challenge we both will declare three overall winners who will each win one of this amazing IKEA gift packs full of goodies form their latest outdoor collection. What are you waiting for? We are waiting for you on Instagram! Thanks to IKEA Germany for this great collaboration. 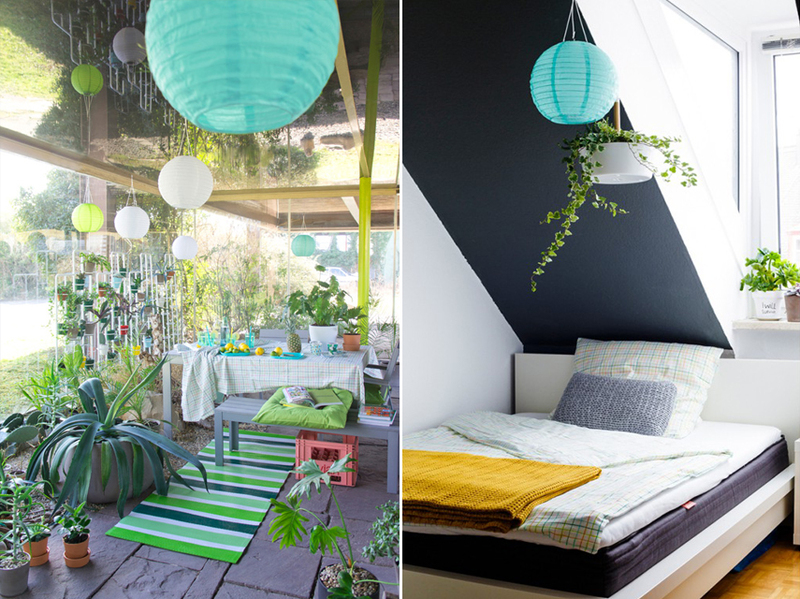 This blog post has been brought to you in cooperation with IKEA Germany but the opinions are honest green Urban Jungle Bloggers views.